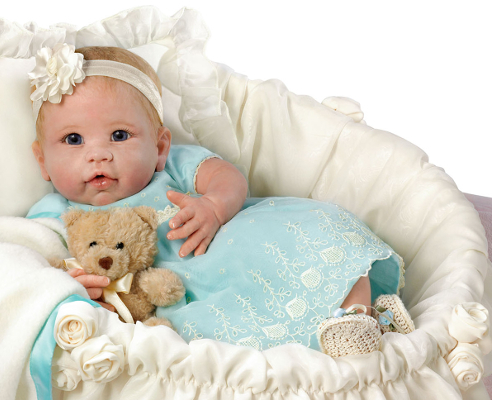 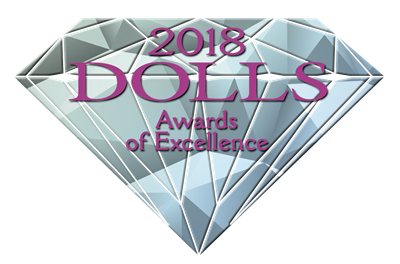 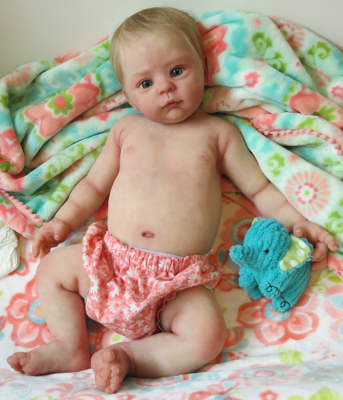 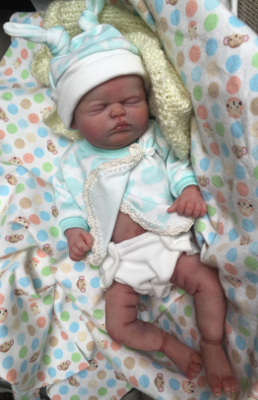 This year’s Industry’s Choice winners in the Dolls Awards of Excellence competition were announced at the International Doll & Teddy Show in Asheville, N.C., June11. The Industry’s Choice winners will go on to be the nominees for this year’s Public’s Choice Awards, voted on by the readers of DOLLS and Haute Doll magazines. 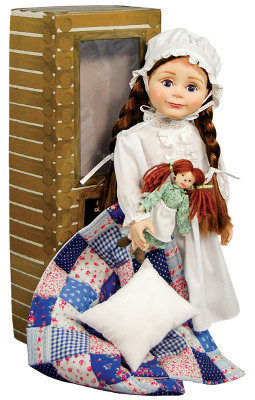 NextOde to Orlando’s Deceased: Why should we, doll enthusiasts, pray and play loudly?